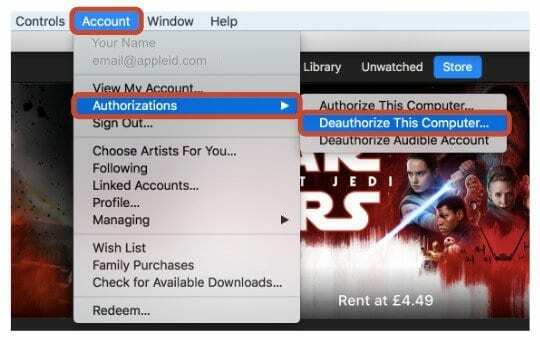 Are you having trouble getting iTunes Home Sharing to work? Don’t understand on to turn on home sharing in iTunes? Or don’t even know what iTunes Home Sharing is? If so, you are not alone! Quite a few of our readers have problems getting iTunes Home Sharing to work! 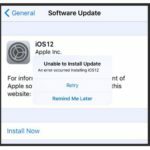 2 What is iTunes Home Sharing Anyway? 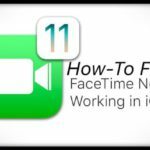 3 How Do I Turn on Home Sharing in iTunes? 4 iTunes Home Sharing Not Working on Macs and PCs? 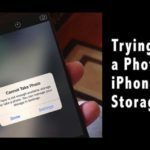 6 Trying to Share Your Photos With Your Apple TV? 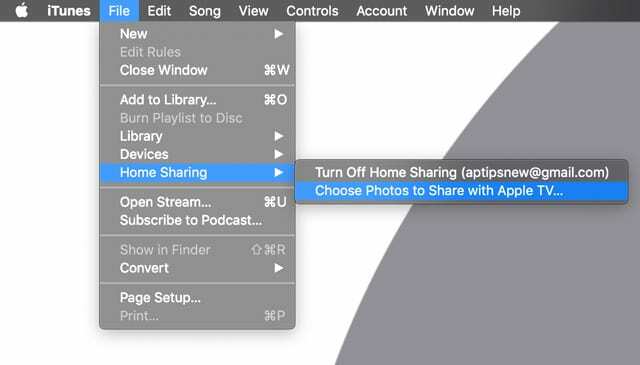 6.1 Want to Turn Off iTunes Home Sharing? Setting Up Home Sharing on Your iPad, iPhone, or iPod–it’s easy! What is iTunes Home Sharing Anyway? 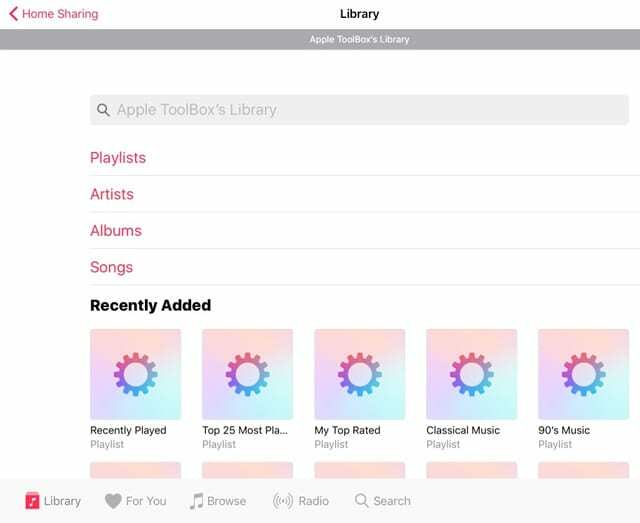 Simply put, iTunes Home Sharing lets you share and stream your entire iTunes library (music, movies, TV shows, Podcasts, and Audiobooks and even Photos for AppleTVs ) wirelessly over your home network with another computer, Apple TV, or any iOS device like an iPad, iPod Touch, or iPhone. In some cases, users have experienced issues with Home Sharing (e.g. Home Sharing not showing up in iTunes). 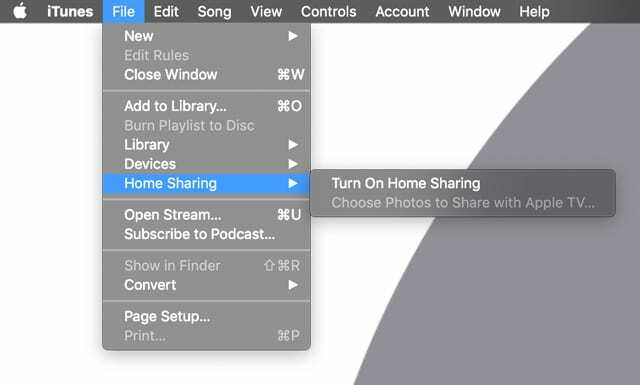 How Do I Turn on Home Sharing in iTunes? 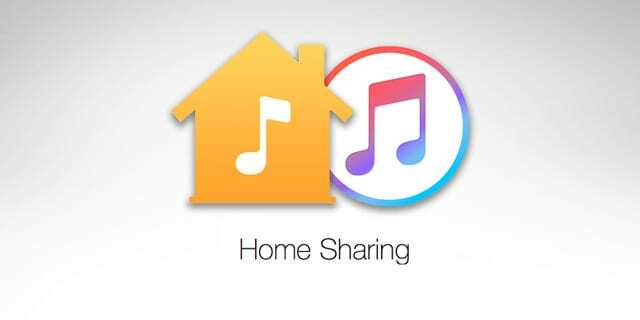 It’s a good idea to check how you set-up iTunes Home Sharing, in case you missed something! First, make sure that you have the latest version of iTunes installed on each Mac or PC using Home Sharing. And don’t forget to update your Apple TV(s), iPhones, iPads, and iPod Touch as well to their latest iOS or tvOS. Home Sharing works when all of your devices are on the same WiFi network. 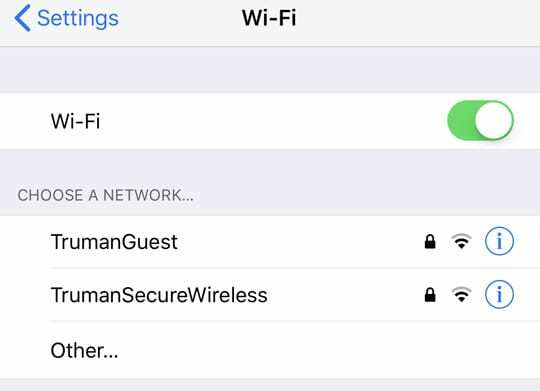 So quickly check your devices and make sure they connect to the exact same WiFi network. 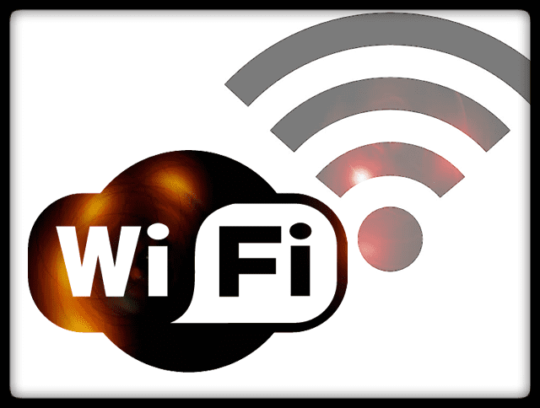 For folks with dual-band or tri-band WiFi routers, take note of which bandwidth you want to use–for example the 5 GHz or the 2.4 GHz. If you also set up a guest network on your router, check that you are not inadvertently connecting to the guest network instead of your home network. Home Sharing does not work with VPNs, so check that one or more of your devices are not currently connected to a VPN. And if so, toggle your VPN off. 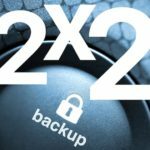 Every computer or device on your Home Sharing network needs to have the same Apple ID signed in. iTunes Home Sharing Not Working on Macs and PCs? 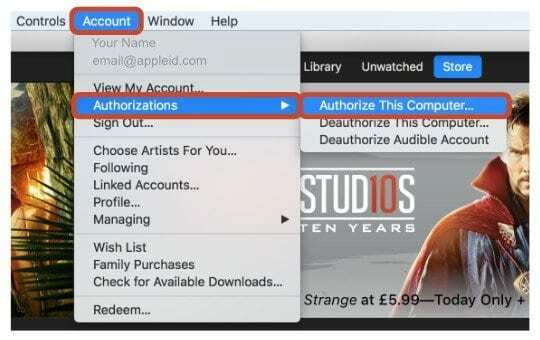 From the menu bar at the top of the iTunes window, select Account > Authorizations > Authorize This Computer. Once the download is complete, folks report that Home Sharing finally pops up as an option. This workaround seems to fix the problem for many folks! 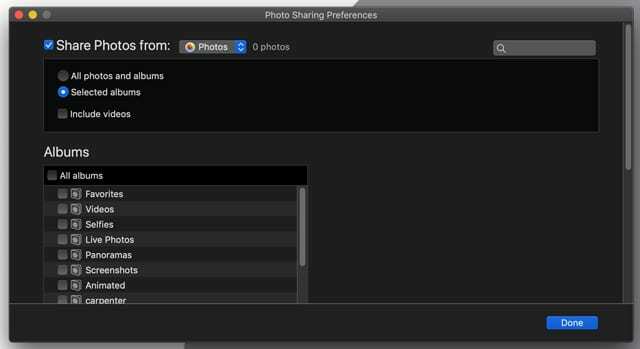 Trying to Share Your Photos With Your Apple TV? 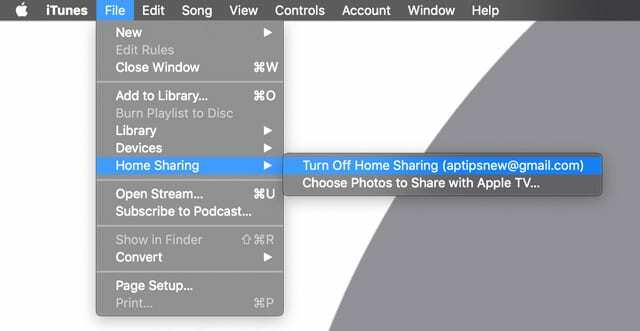 Want to Turn Off iTunes Home Sharing? 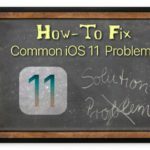 Check if both the iTunes Store is working on both your computer and AppleTV, as it’s needed for successful authentication. Restart or reset your network router—this often fixes the problem when other things did not! 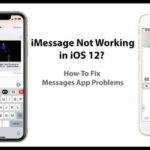 I had this problem for a few months now, but after reading something in this article, that I did not see on other discussion threads–problem fixed. The critical item I saw in this article was the reference to VPN and Home Sharing not supporting it. As soon as I turned my VPN off, voila! It is likely that others may be having this problem and aren’t aware of it. As I said already, the VPN issue is not addressed in any of the online threads I read except for this one (though there may be others). My particulare issue was not being able to connect my Apple TV (3) to iTunes on my W7 PC. This pointed me in the right direction to fix iTunes home sharing. Had enough of this, will dump iTunes. really? cab’t apple just make peripherals that just work all the time? Turning off IPv6 worked like a charm. I has iTunes Home Sharing working fine (ATV2, Windows 7 and the latest iTunes version) with IPV6 running. Somehow my iTunes library became corrupted so I completely removed iTunes. I reinstalled iTunes and created a new library. Home sharing no longer worked. After much searching I came upon the IPV6 fix. I now have to disable IPV6 to have home sharing work. Frustrating even though I do not need IPV6. I’ve done everything on the Apple Support page and disabled the IpV6……Still nothing. I’ve been working on this now for about 6 hours. Seriously frustrated at this point! Any help would be appreciated. IPv6 worked ……………. Windows 7. IPv6 worked! Windows 8.1 here. Well at least we know its not a Mac specific issue. Disabling IPV6 seemed to work for me… for now. I’ve disable IP6 on my NIC, but I’m still not getting anything when it comes to my home sharing. Any other ideas? Wondering if you ever got it to work and how? I’ve tired everything and still nothing. The IPV6 didn’t work for me either. Turned off IPV6 on my pc and iTunes home sharing started to work. Big thank you for the post on IPV6. After battling for months to get this working your suggestion to disable IPv6 worked like a charm. the easiest way is just to disable it for your NIC card (WiFi card in my case). click the checkbox and click Save. Restart iTunes – WORKS!!! Had been troubleshooting this for a while and almost lost hope (always had the latest and greatest iTunes running). Disabled IPv6 and BOOM! started working on all devices (iPad, iPhone and AppleTV). Thank you! 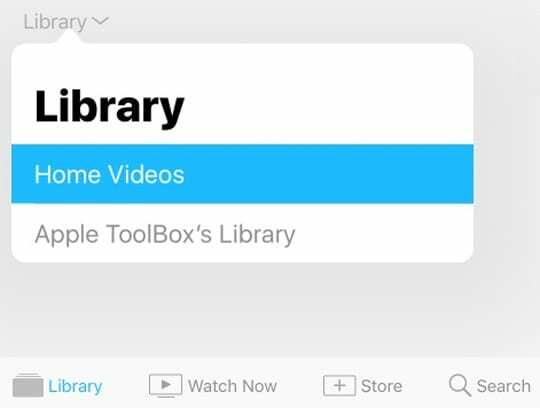 Apple TV2 doesn’t see my library when it connects. Home sharing is turned on yet I have to turn it off and then turn it back on to establish a connection. Sometimes I have to do this two or three times. I too get the spinning wheel, sometimes for up to twenty minutes. I am running Mountain Lion on a 2007 iMac 24″ and the network is wired. Can anyone help? After battling this problem for weeks your suggestion to try disabling IPv6 on your PC worked. A big THANK YOU! Steve Jobs is dragging apple into the grave after him. Since his demise, the demise of apple itself is plan to see. The ONLY reason people buy Apple stuff is as unlike 99% of hardware launched it worked reliably. With that myth now truly busted there is NO point paying twice the money for Apple stuff that doesn’t work reliably, you may as well buy android stuff that fails to work reliably, equally well! 3 years later what you have said rings true. The “Never fixed bugs” mount. Hi, We’re constantly getting the spinning wheel of death with Home Sharing. It happens on each of our 3 Apple TV’s (2 2nd gen, 1 3rd gen). The iTunes host computer is a 2009 iMac 24″ running Mountain Lion. The network is wired from iMac to Airport Extreme and out to the main Apple TV, other 2 are on wifi. Everything has the latest firmware/version. The iMac and iTunes are always left on. When the issue presets itself, it’s like iTunes or Home Sharing isn’t turned on. 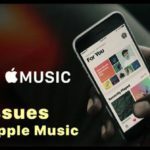 The guaranteed fix is to quit iTunes and relaunch it. Simple as that and we’re up and running. Ever experience this? 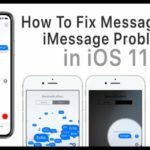 Suggestions for a true fix?